It's over. Kaliningrad hosted all of its football games during this year's World Cup and now the gradual transition into regular use begins. Except that there's no business plan for the 35,000-seat stadium. 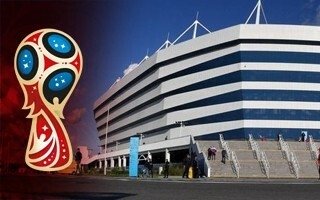 On June 28 the very last game of Kaliningrad's portion of the World Cup took place. While some glorious moments happened in the 12-day period, it's now time to deal with everyday life. Starting July 1, the stadium is no longer in tournament mode and FIFA's activities have ended. Now preparation for conversion begins. Temporary press sections, camera platforms and other elements will be dismantled, along with branding and suite equipment. Works should conclude before July 22, when Baltika is expected to begin the next FNL (2nd league) season. Until the end of 2018 the stadium will remain under management of Sport In, the federal company established to pilot the country's major sports projects, primarily 7 out of 12 stadiums for the 2018 tournament. 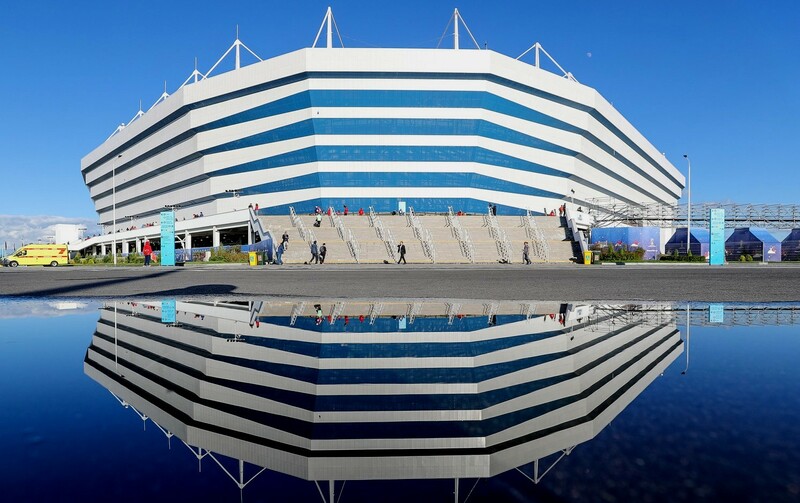 By the end of 2019 the stadium will be transferred to the Kaliningrad Oblast (region). However, it recently turned out that the region has no plan on what to do with their stadium to make it profitable. As of now the regional government hasn't commissioned a business plan. There was one proposed in 2016, which would have cost some RUB 10 million, but it wasn't eventually created. Reason behind lack of foresight seems flimsy at best. During a public meeting on June 28 the deputy governor of Kaliningrad Aleksandr Rolbinov said that the region could not spend money on a piece of real estate that is someone else's property, even if it's also a public governing body that owns it. Rolbinov assured at the same time that authorities are thinking of the stadium's future, it's just not yet set in stone. And that's true of many things, not just the business case. 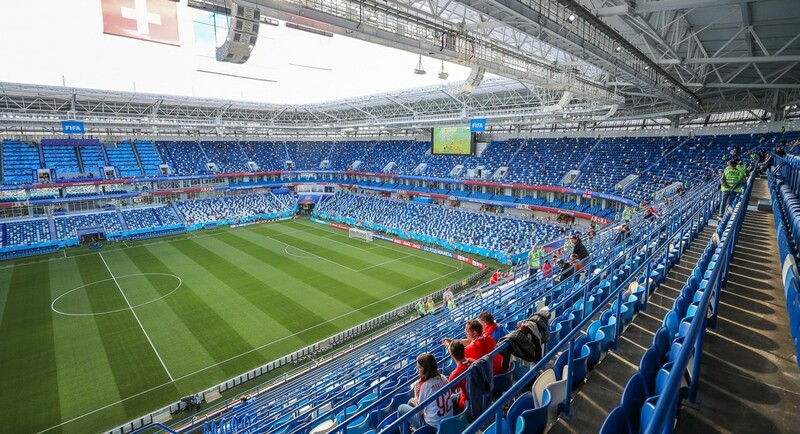 Among the few things we know is the transfer date of late 2019 and the establishment of a special subsidiary to run the RUB 18.5 billion ($293m) stadium. We don't know how much the stadium's maintenance will cost. So far estimates, which may be slightly out of date by now, suggested annual cost of RUB 200-220 million ($3.15 – 3.5m), of which some portion will be subsidised by the Russian government in the transfer period. It's unclear how much and how long the period will last.